MOSCOW (AP) — Russian President Vladimir Putin has signed a contentious bill that raises the eligibility ages for state pensions by five years. The Kremlin said Wednesday that Putin signed the bill that had been approved by both houses of parliament. The legislation raising the retirement age to 65 years for men and 60 years for women has angered Russians from across the political spectrum. It has triggered protests across the country and dented Putin’s popularity. Older Russians fear that they won’t live long enough to collect benefits, while younger generations are worried that the move will limit their own employment opportunities. 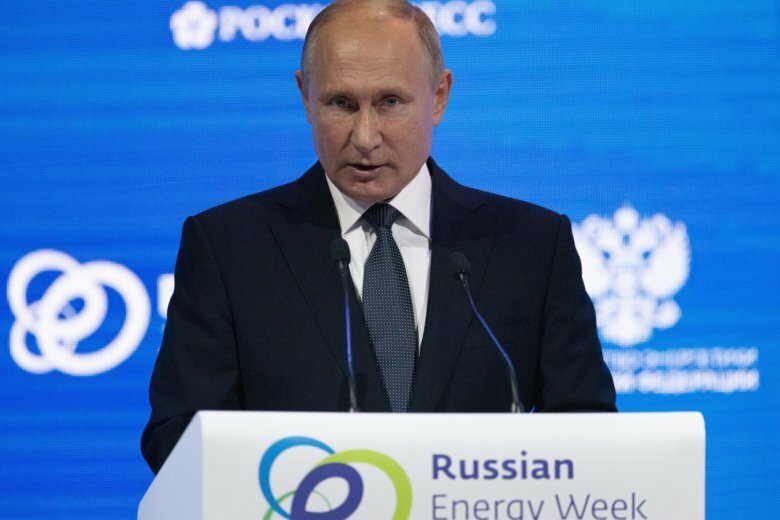 Putin has defended the move, arguing that the age hike is necessary because rising life expectancies in Russia could exhaust the nation’s pension resources if the eligibility age remains the same.